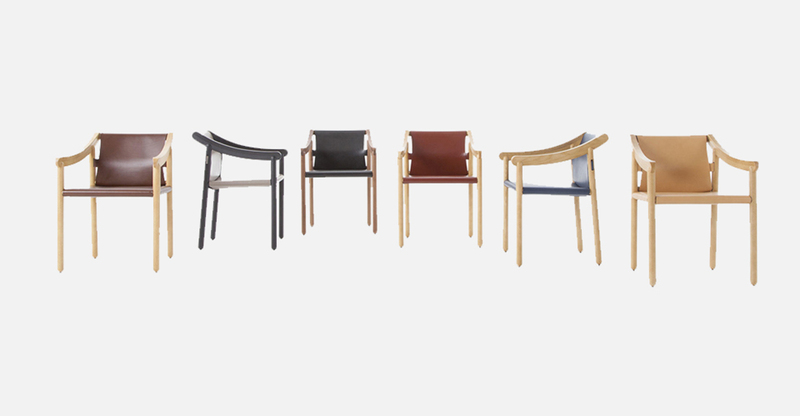 Produced by Cassina until 2000, this chair has now been relaunched, the finishes and details having been updated from the original archive model. 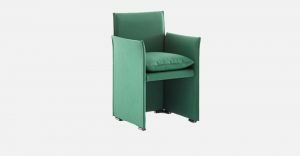 The sophisticated elegance of the frame, which features cylindrical legs and curved arm-rests, has been rejuvenated thanks to Cassina’s extensive experience in handling leather, not to mention the company’s high quality carpentry skills. 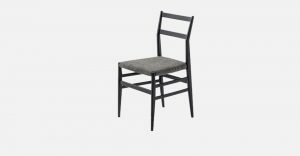 The complex nature of this piece is expressed in a design that looks simple but fully reflects the genius quality of the original concept, a veritable masterpiece of the crafts tradition proper to Meda, in the Brianza area north of Milan, and known as MedaMade, the trademark registered by Cassina and a guarantee of utmost quality. 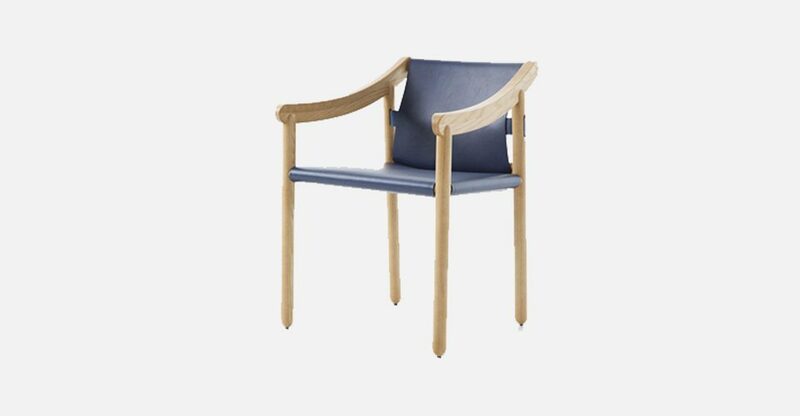 The frame, in finest quality wood, bespeaks the perfect combination of the artisanal tradition and premier CNC technology, while the overall design stands out for the self-supporting seat crafted from one single piece of saddle leather, curved and slotted into the frame. 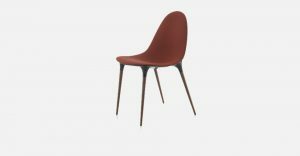 The decorative stitching has been discontinued, while the rear of the chair still features the leather belt that lends support to the back and enhances its comfort quotient.